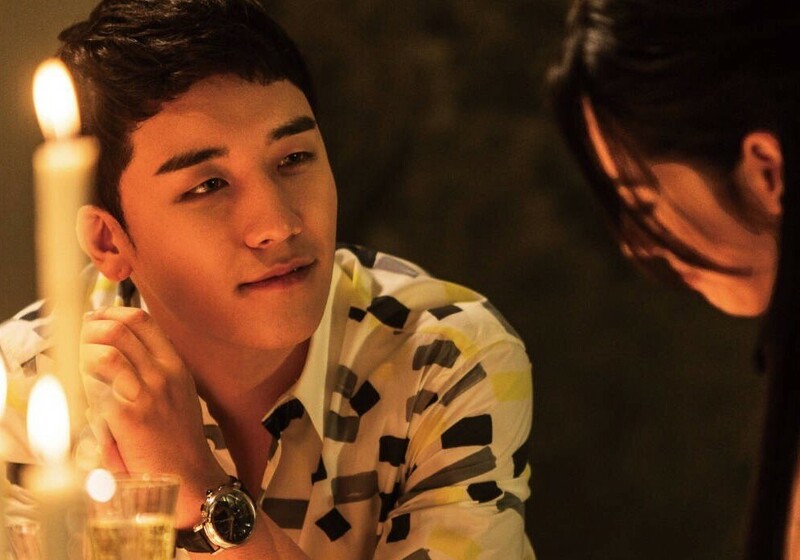 Looks like another Big Bang member will be featured on the big screen soon. 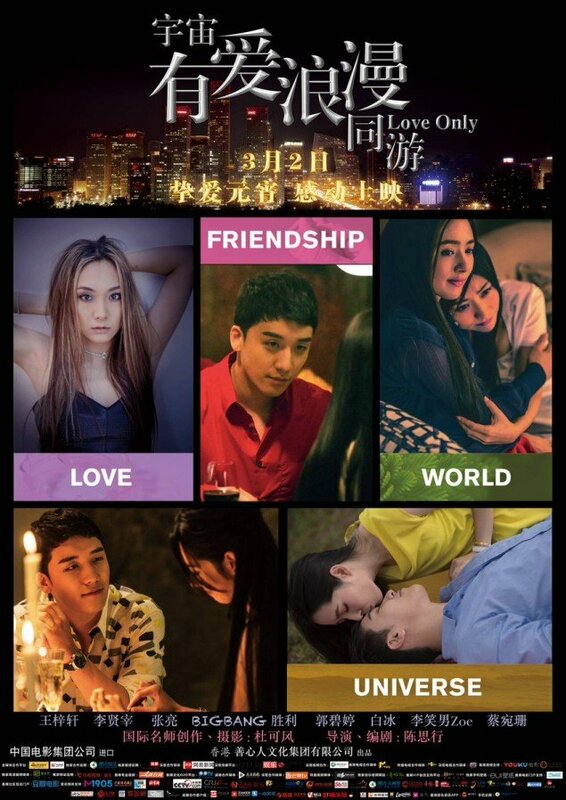 The release date for Seungri's role in the Chinese film titled 'Love In Universe' has finally received a release date. The movie has been in production for quite some time and fans were excited to get an exclusive peek at a teaser trailer last year. It will be released on March 2 in China. 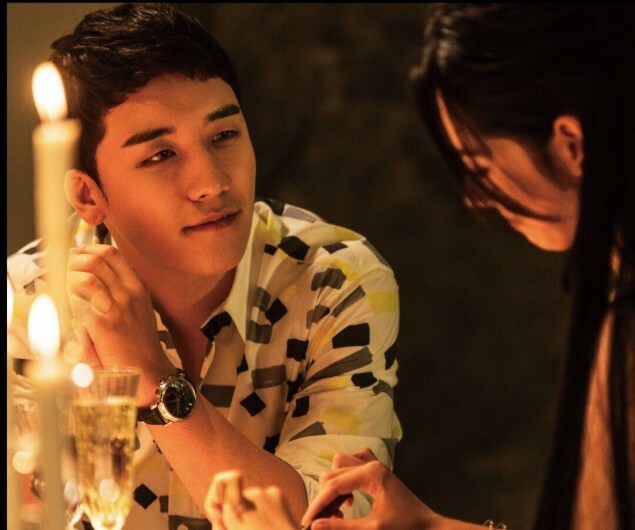 The movie stars Seungri and top Taiwanese actress Hayden Kuo.